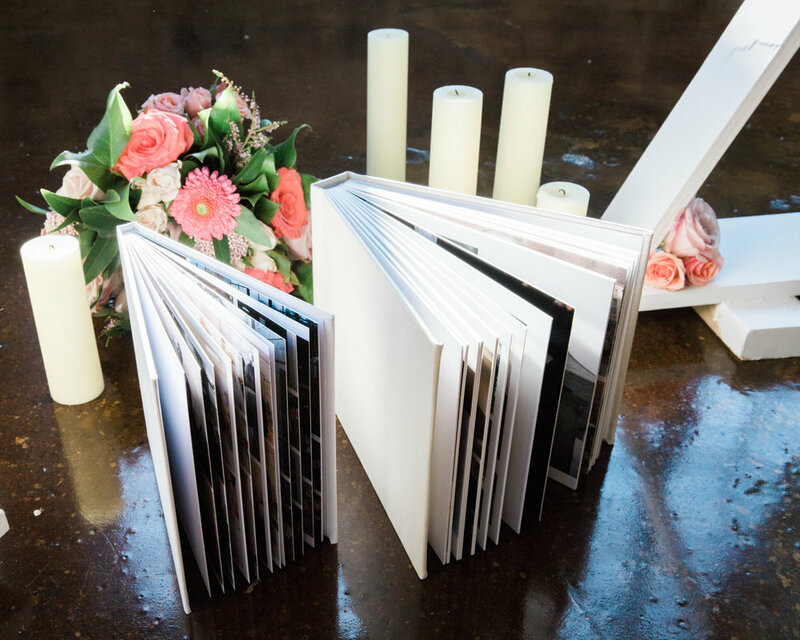 With high-quality wedding photography comes custom luxury wedding albums. We believe prints are essential to part of your wedding experience so Books and Albums come with most of our wedding packages. Your very first heirloom as a married couple starts here. Books are what we typically recommend as parent gifts; however, we have seen many couples use their engagement session photos in our books to show off at the wedding or even be used as Guestbooks for guests to not only view but to write a few encouraging words within (this is what we did for our wedding). 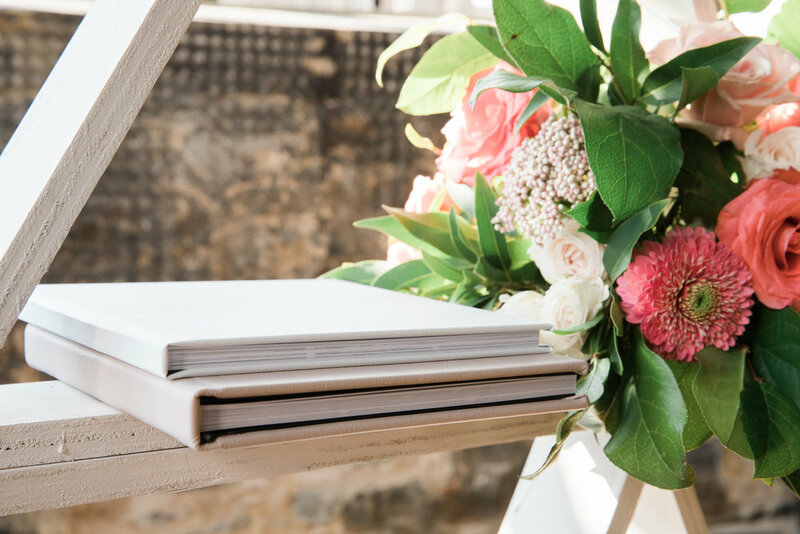 Books are included in 3 out of 4 wedding photography packages that we offer (it’s the one item that we really want our clients to walk away with after the big day. 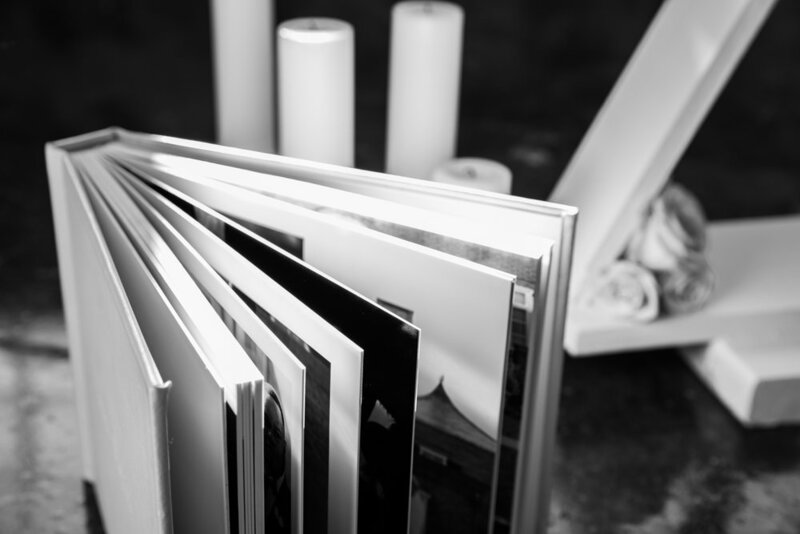 Our books are handcrafted heirlooms with your choice of images baked into fine pressed paper. The lay-flat pages are ultra-thick and can come in your choice of either matte or pearl paper(we prefer the matte look). This Book is perfect for those looking for a classic and simplistic approach to viewing engagement or wedding images. 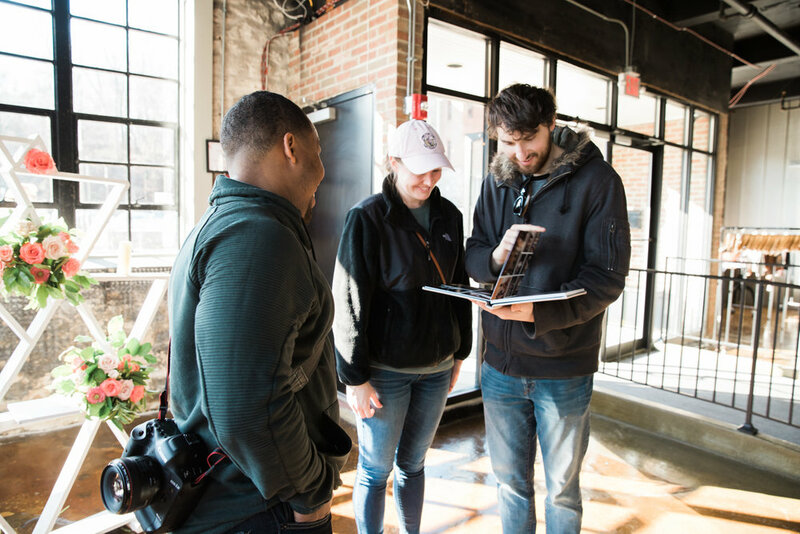 We love giving our clients the choice to pick and choose their favorite photos from their online gallery to add to their album. Once our couple is done choosing their favorite images they let us know and we start the design of their album or book. 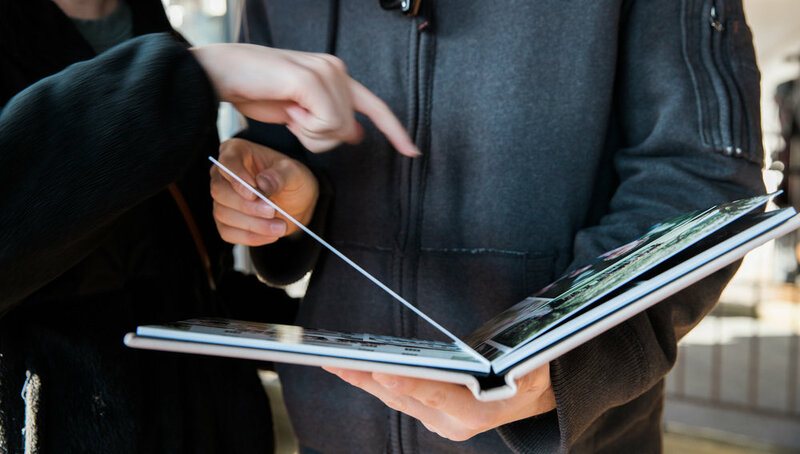 We design our Albums or Books to flow in chronological order, telling their “Best Day Ever” from start to end. This is Kelsey and Alex. 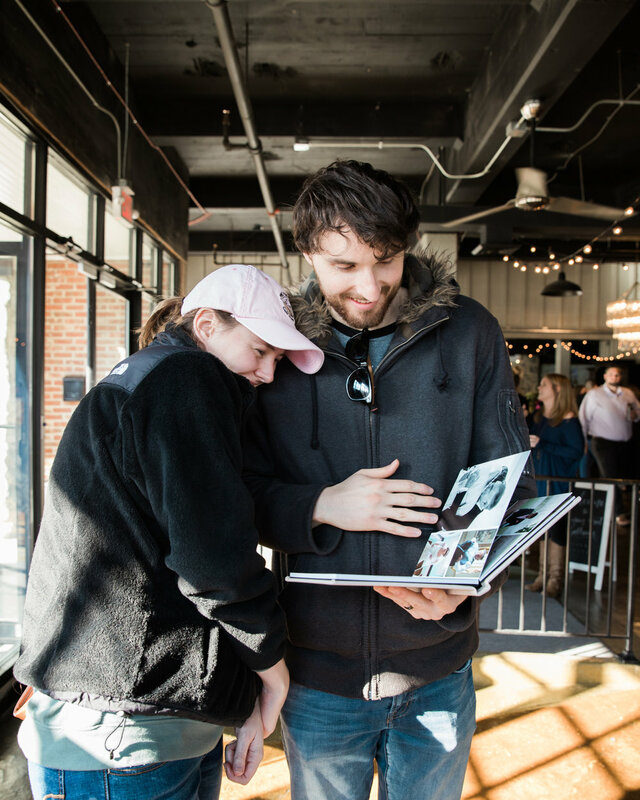 Their Wedding was in September 2018 and they stopped by Main Street Ballroom’s Open House to meet up with us and to pick up their Album :) and just look at their reaction! So Sweet! 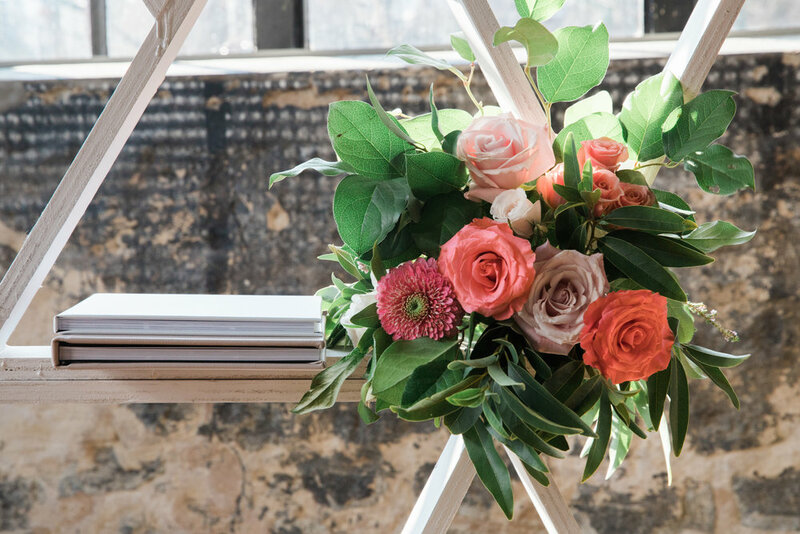 We love putting that look on our client’s face, it worth more than any form of payment, referral or positive review. That reaction and the fact that they now have these timeless memories in such a tangible form is what fuels or passion for Megapixels Media. Oh and yes, that is also their canvas that we have on display! We hope this blogs helps answers some questions and give some insight into our products. As always, feel free to ask us any questions. If you would like to meet up and view some of our work in person, e-mail us at HELLO@MEGAPIXELSMEDIA.COM. 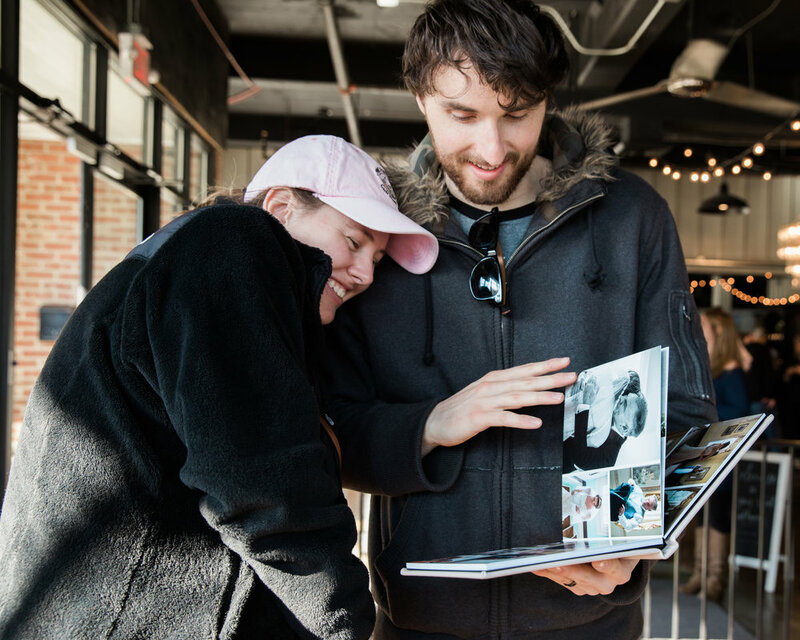 One of our favorite Videographer and PhotoBooth Owners enjoying our albums. You Should definitely check them out!